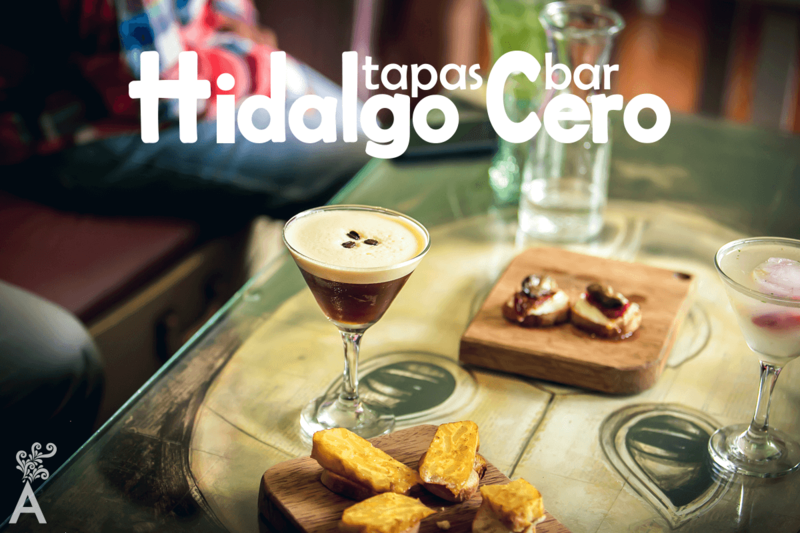 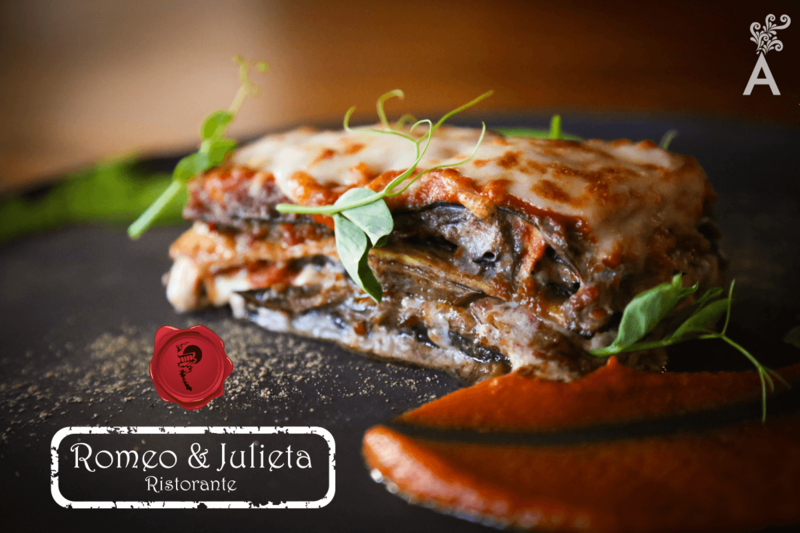 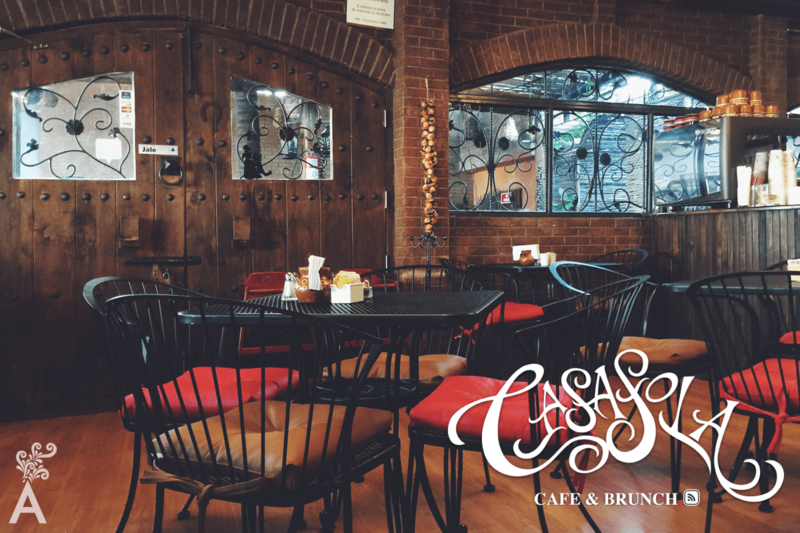 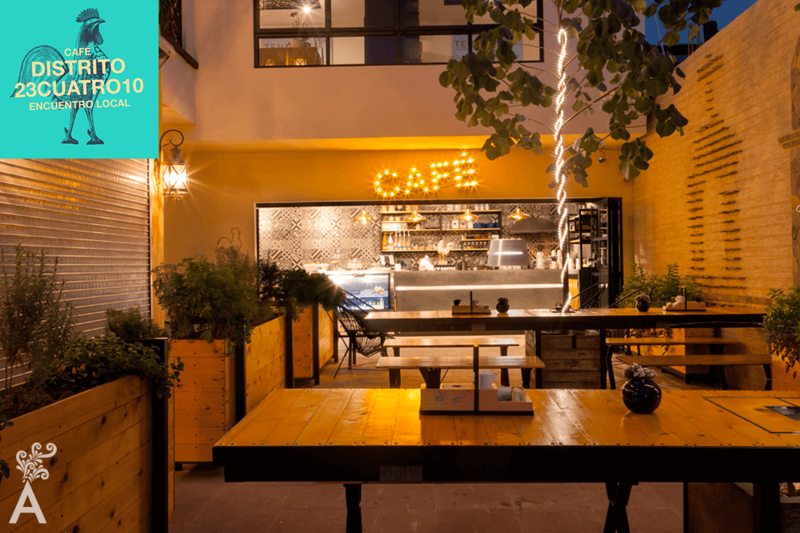 Right in downtown Cabo San Lucas, and over an area of approximately eight blocks, you will find a number of nice restaurants distributed along a particular route that are ideal for enjoying their excellent menus with friends or family. 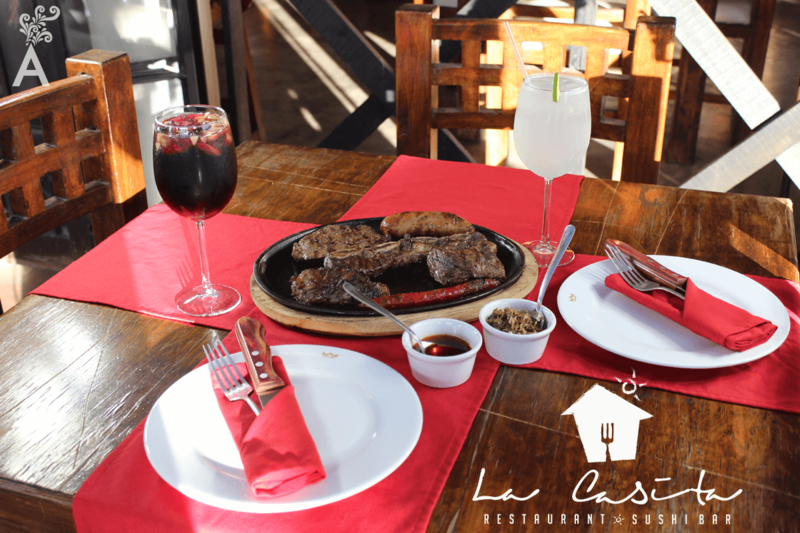 This is a selection we highly recommend you visit. 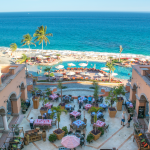 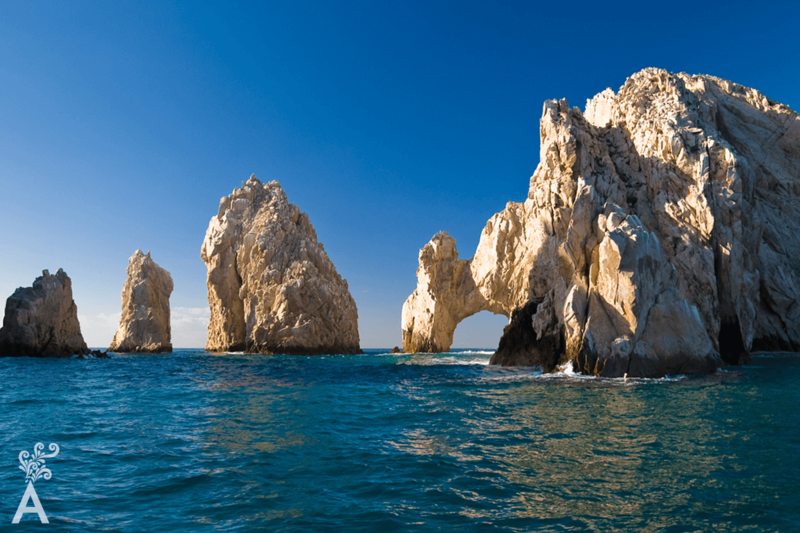 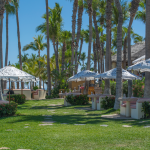 However, with all that Cabo San Lucas has to offer, you will always find a variety of delicious cuisines that make it easy to create your own route of favorite restaurants.